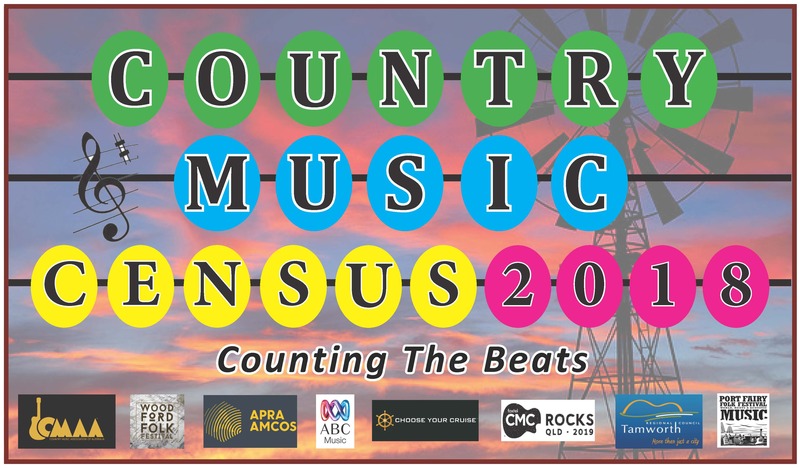 The Country Music Association of Australia is undertaking a major research project to measure the economic value and cultural significance of country music in Australia and New Zealand. The information you provide in your responses to this survey will help the CMAA and industry practitioners and supporters, to continue to lobby to preserve and promote the livelihood and viability of country music artists and businesses and help ensure the continued investment that creates thousands of jobs annually. It will also help us all to create a better experience for country music fans. It will give us all a powerful story to tell about the music we love. If you choose to answer the survey anonymously, that's fine. BUT if you do choose to provide your email contact you will enter the AMAZING prize draw (see below). I personally GUARANTEE that the information you provide WILL NOT be used for any purpose other than to help create the final report which will be released to the public in early 2019. You WILL NOT be identified individually in that report, NOR will any individual information be communicated by me to ANY third party, including the CMAA, without your express permission. If you include your name and email at the end, in order to enter the prize draw, I will take that as permission to share with Choose Your Cruise - but NO ONE else. * 1. Here's Your Potential Prize! 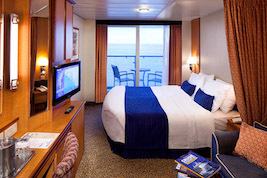 One lucky respondent and guest will win - courtesy of Choose Your Cruise, an Oceanview Stateroom with Balcony (Twin bed or Queen) on 'Radiance of the Seas' Cruisin' Country 2019 (12th-19th October 2019). Valued at $8,000, it includes all food, entertainment and port transfers as you cruise the Pacific for 7 days. Beverages and specialty restaurants not included. Simply submit your email at the conclusion of the survey to be in the running! * 4. What is your residential postcode? * 6. Do you identify as Aboriginal or Torres Strait Islander? * 34. Approximately HOW MUCH do you spend PER MONTH (averaged across the year), on TICKETS/DOOR ENTRY to country music gigs at CLUBS/HOTELS ? * 49. Who are your favourite THREE country music artists ? * 50. Which are your favourite THREE country music festivals ? * 51. Which are your favourite THREE country music venues ? * 63. What words best describe the emotional/social/cultural benefits you derive from Country Music ? * 65. Thank You for your patience and responses ! When survey collection is complete (Early 2019), Choose Your Cruise will conduct a random prize draw for the Crusin' Country 2019 Oceanview Stateroom with Balcony prize. To be eligible, please provide a name and email contact. This is optional and please be assured that the CMAA WILL NOT share your email with anyone other than Choose Your Cruise for the prize draw.